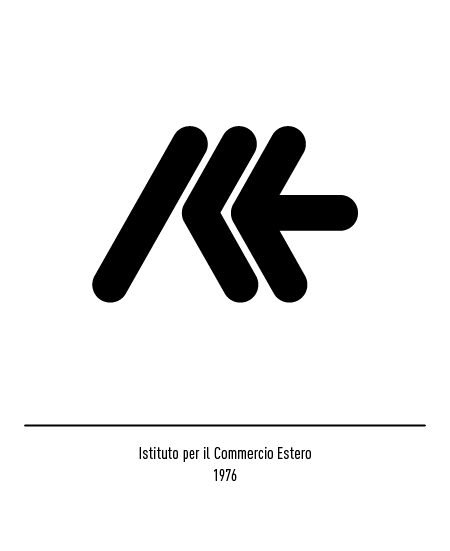 Born in Gioia del Colle, but moved to Milan in 1967, he was one of the main exponents in the graphic design environment in the ‘60s and ‘70s. 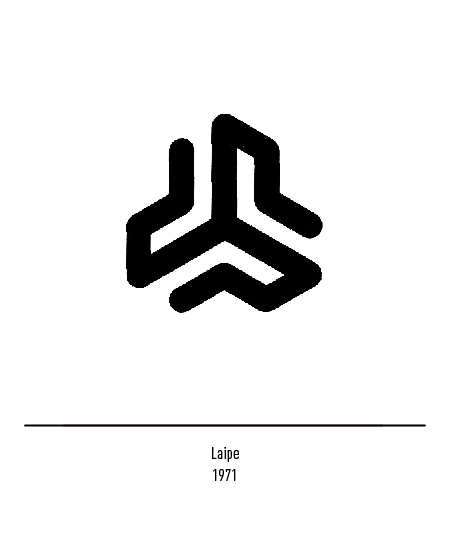 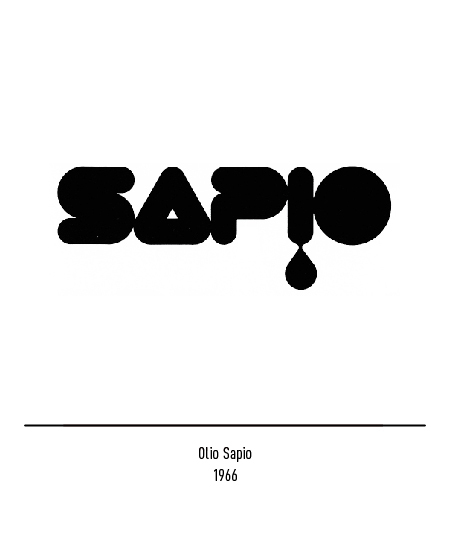 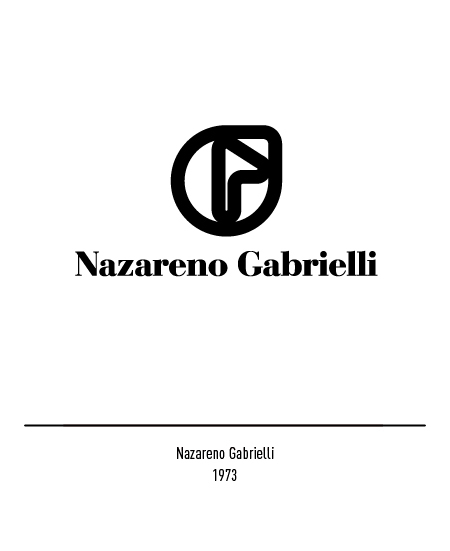 He started his career of graphic designer and photographer in 1951 in Bari, as an editor for the publishing house Laterza. 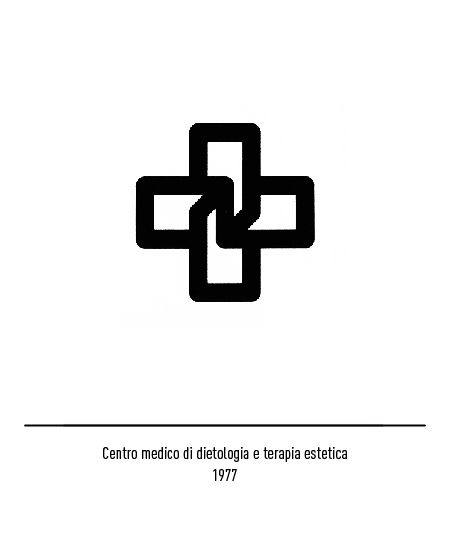 He works together with some of the main personalities in the publishing field, such as Carlo Ludovico Ragghianti, Umberto Eco and Leonardo Sinisgalli. 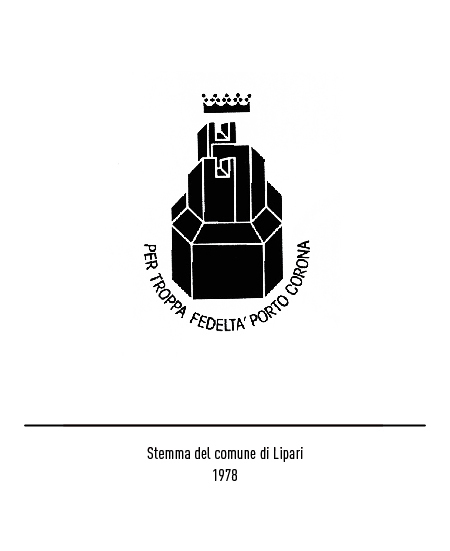 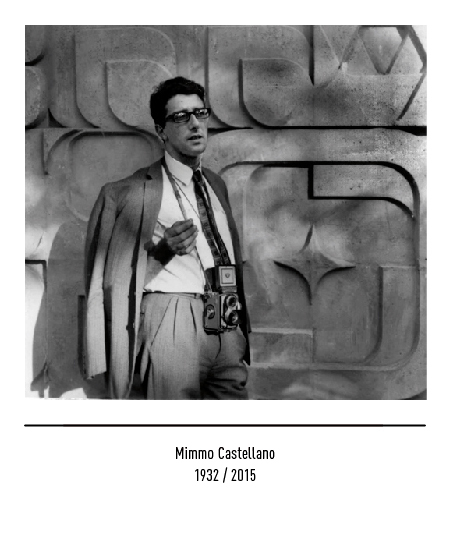 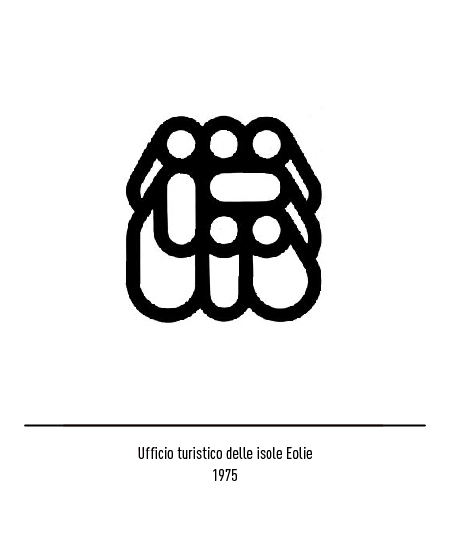 In 1974 he carries out a great photo/ethnologic research, on behalf of Eni, on the landscape, the houses and the cultural heritage of Lucania. 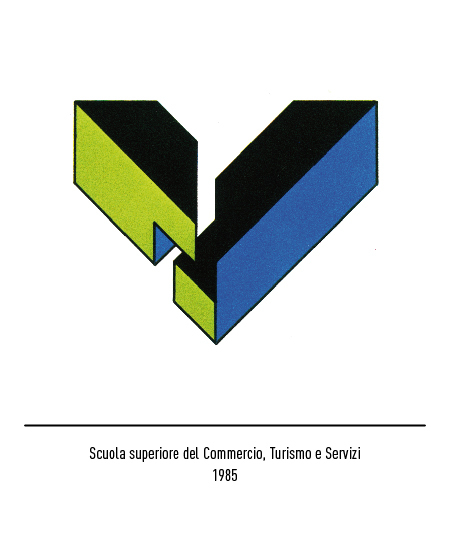 He has been a consultant for Rai, Italsider, Ina, Assicurazioni, Cee, Montedison, Coni, Alitalia and for the publishing houses Vallecchi, Feltrinelli and Einaudi. 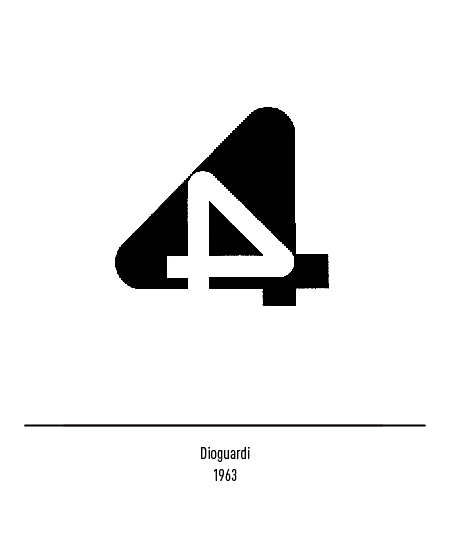 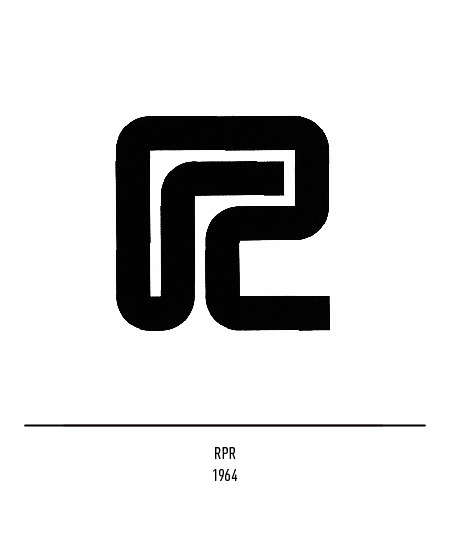 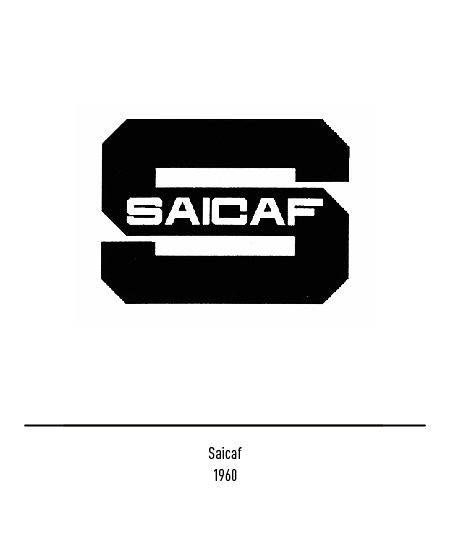 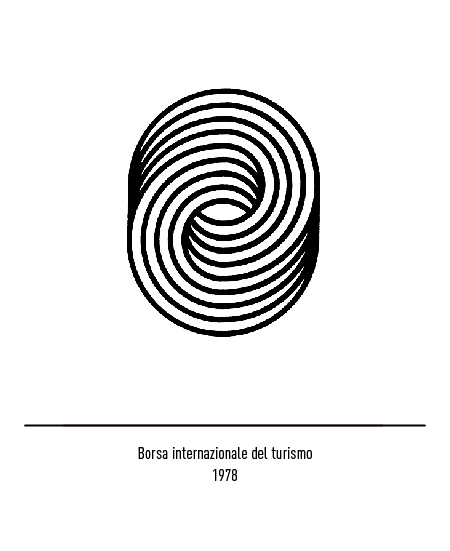 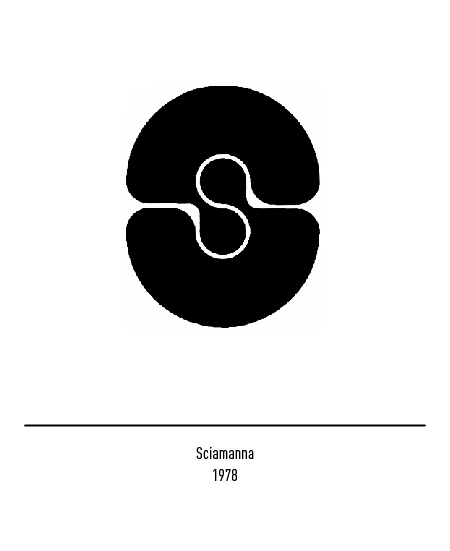 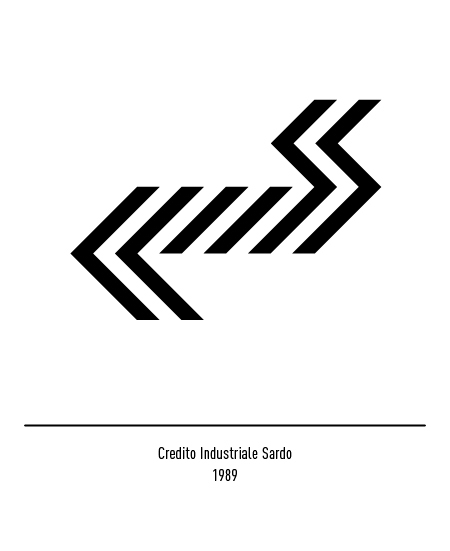 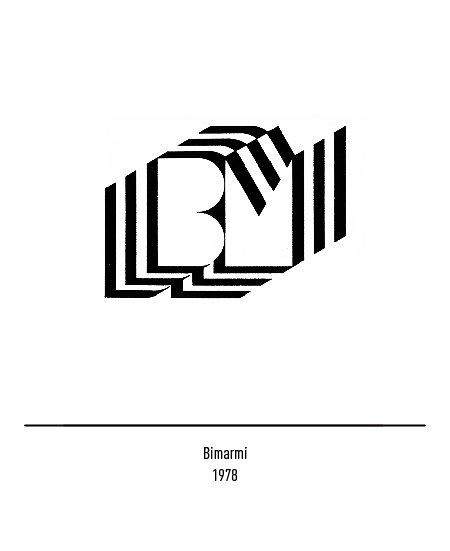 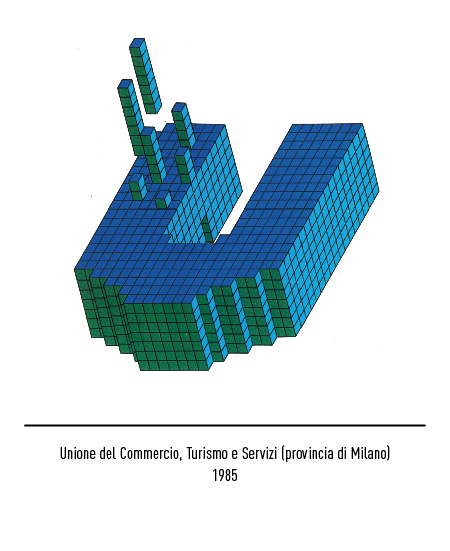 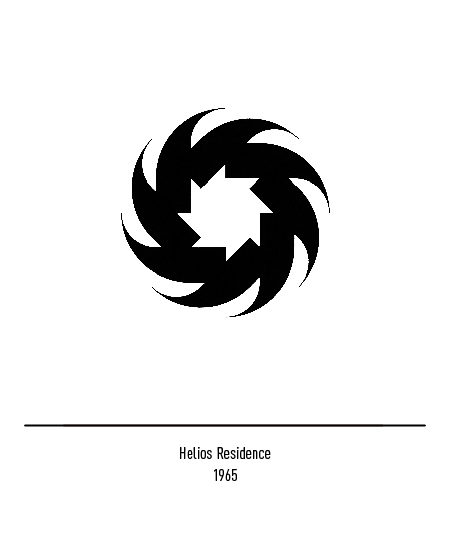 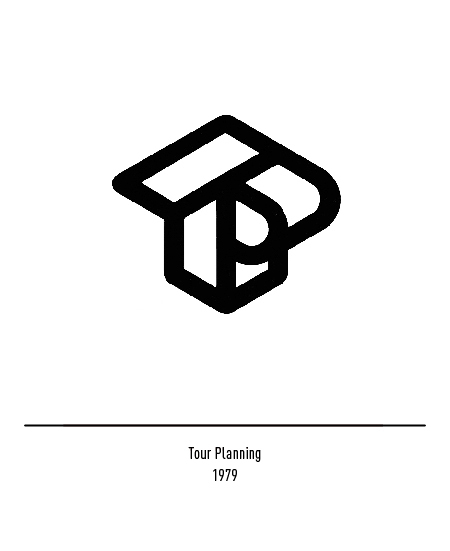 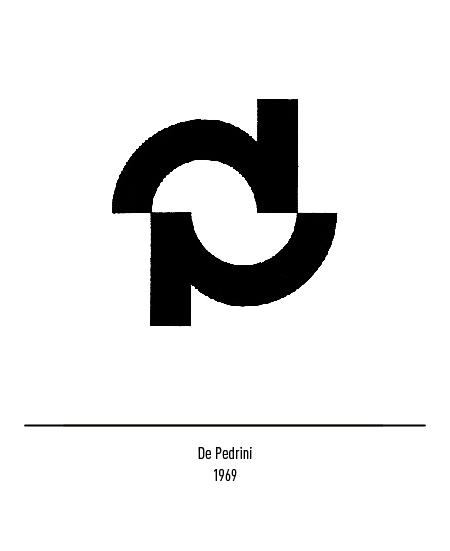 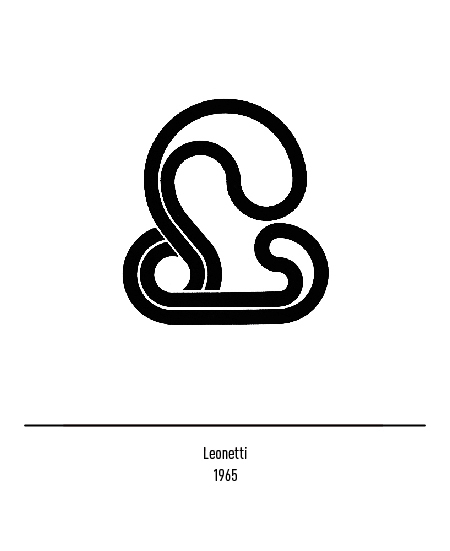 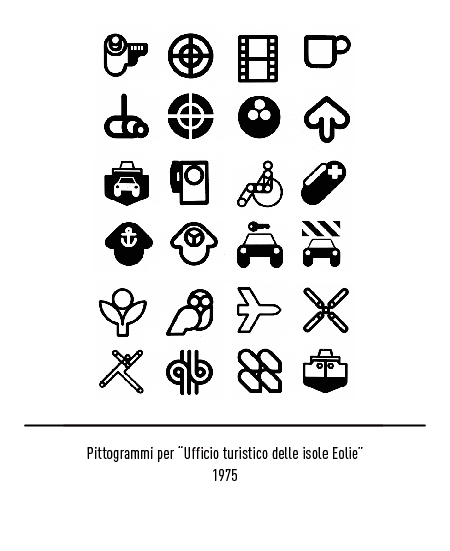 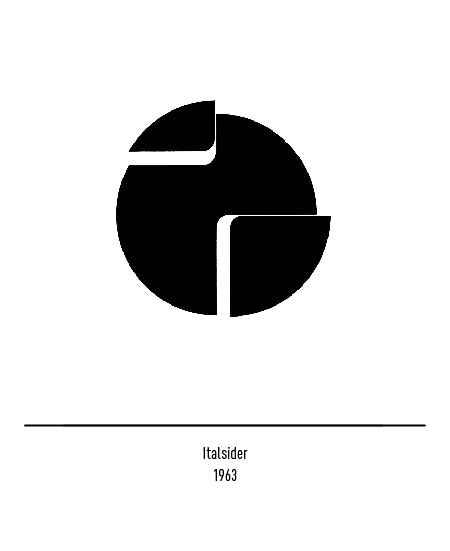 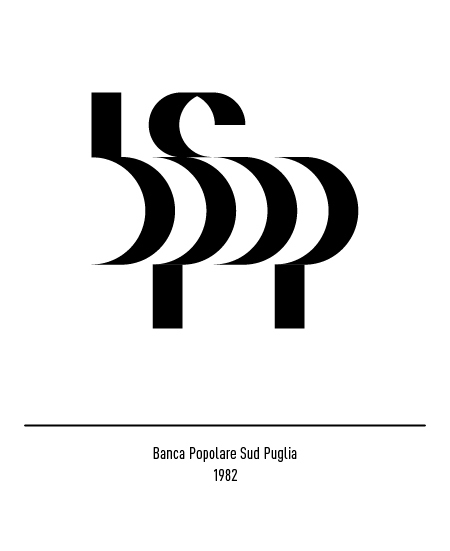 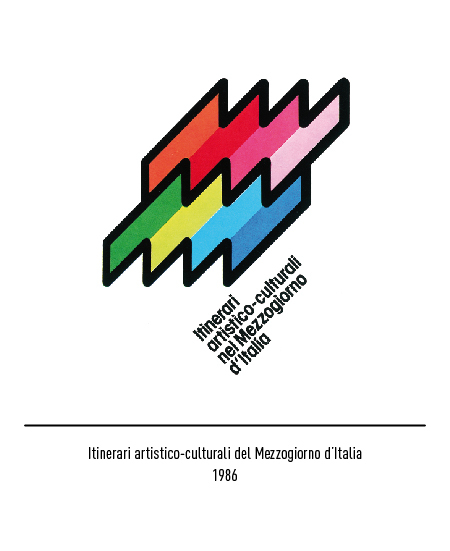 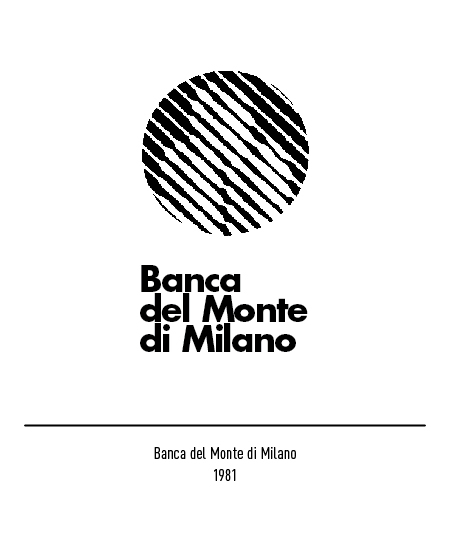 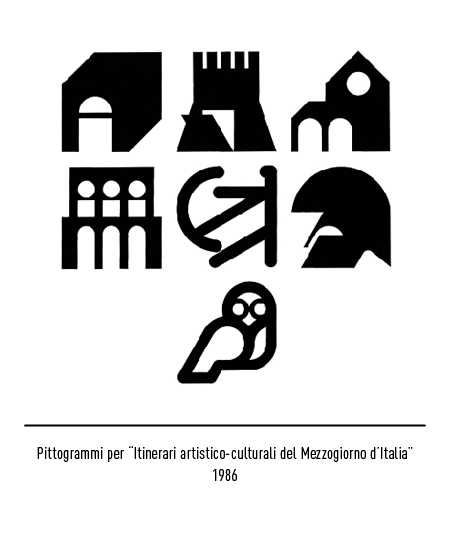 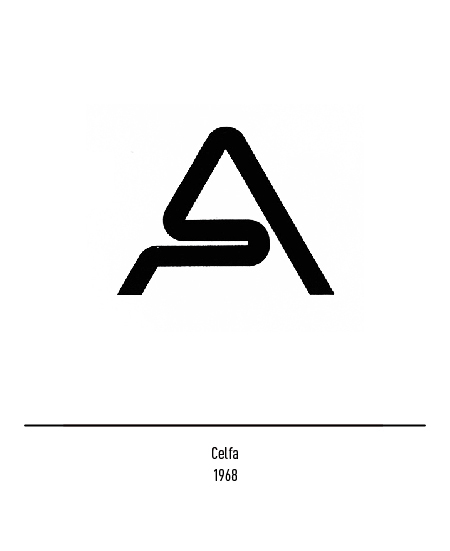 He thaught graphic design in the early ‘60s at the Accademiadelle Belle Arti of Bari; in 1981 he taught corporate identity and signposting at the ISIA of Urbino, and from 1985 to 1994 at the European Institute of Design of Milan, Turin and Cagliari. 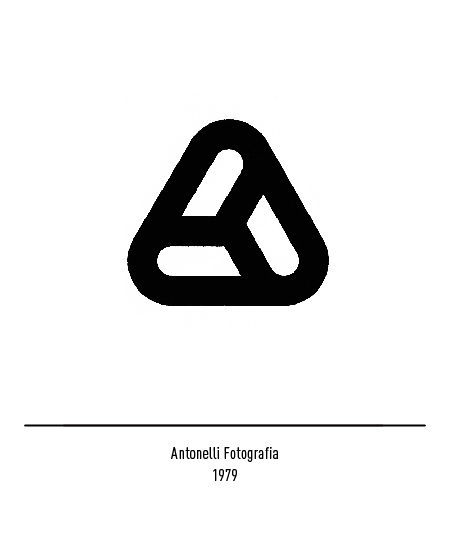 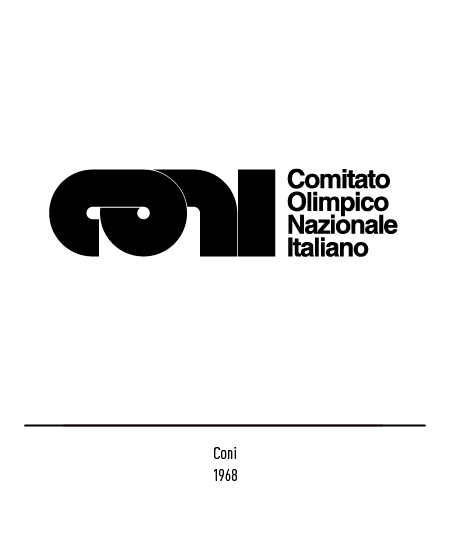 Since 1980 he has been a member of the AGI (Alliance GraphiqueInternationale) and an honorary member of AIAP (AssociazioneItalianaprogettazione per la comunicazionevisiva).